Is World Cup Hero Gotze's Career At An end? Is World Cup Hero Gotze’s Career At An End? His left boot is one of the main attractions in Germany’s football museum in Dortmund. The yellow artifact of football history was donated by an unknown enthusiast who had paid two million euros at a charity auction for children. Just around the corner, the former wearer of the boot is going about his job as a professional footballer. 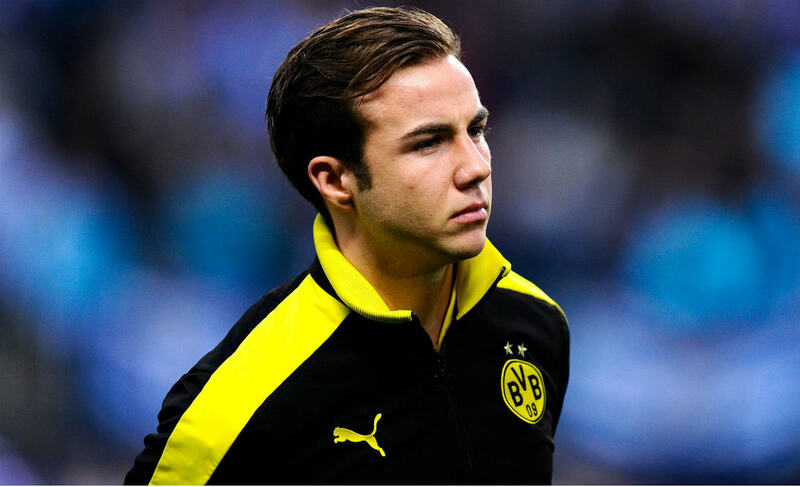 Ever since that defining moment, Mario Gotze has made many attempts to get rid of the shadows of his past and failed. He was also sidelined in 2017 for several months with a serious metabolic illness. Now the young footballer seems to have reached the lowest point in his career after German national coach Joachim Loew did not pick him for the 2018 World Cup, only four years after scoring the winning goal for Germany against Argentina in the 113th minute of the 2014 final. It’s certainly a monumental work of art for eternity and one that exhilarated fans will talk about for decades. Excluding the country’s World Cup hero has caused controversy and discussion in Germany. 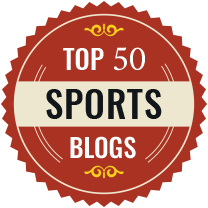 Many fans and experts are concerned that Gotze’s career could be in danger, not because of any physical problems but because of how he handles the setback mentally. The 1996 European champion accuses Gotze of having gambled too many chances away. “He will have to leave no stone unturned. He has a climb mountain to climb,” said the 1974 world champion. Loew’s decision is a warning for his former striker. Back in Brazil, Gotze was sent on the pitch in the dying minutes of extra time. Loew’s words telling him “to prove you are better than Messi” were in his head. Club insiders in Dortmund report about growing doubts if Gotze is able and willing to cross that bridge and reboot his career. They say that he lacks the needed self-criticism behind closed doors. Gotze isn’t hailed anymore for what he did. Poor performances are foremost in people’s minds these days. In the 2017/2018 season, he made 32 appearances for Dortmund and rarely finished the game. He only contributed two goals, and most of the time the media showed pictures of a frustrated young man sitting on the bench. 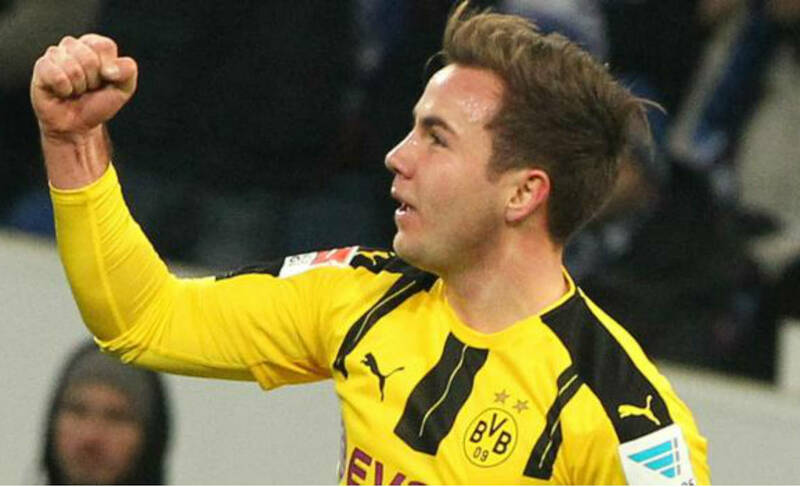 Former German international Lothar Matthaeus said he is far from optimistic that Gotze can find his way back and reach the same level. “In all of the four years after the World Cup his performance at both Munich and Dortmund was below expectations,” the 1990 world champion said. Others remain positive. Loew said he hopes Gotze will return after the summer break in better shape and find his way back. “It wasn’t Mario’s best season. We didn’t see the qualities we know he has,” Loew commented. The German coach said he feels sorry for Gotze considering his achievements for German football. 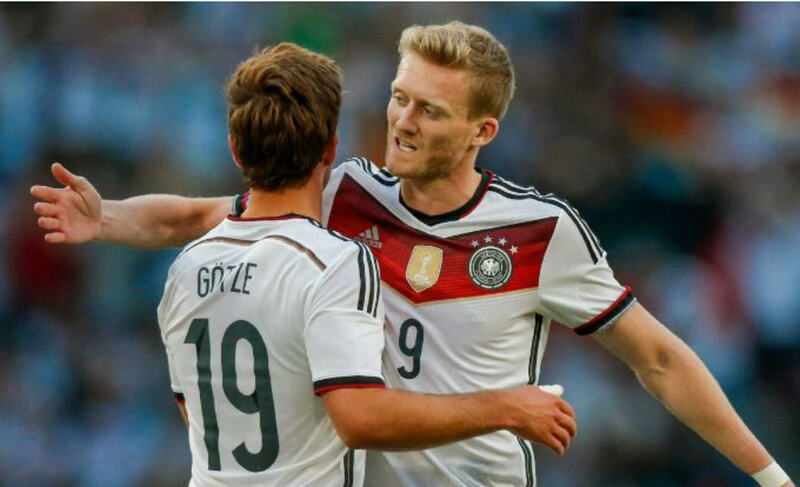 The German team manager Oliver Bierhoff raised his eyebrows when talking about Gotze’s future. “He’ll come back, I’m sure. I hope he does,” the 1996 European champion commented. Like Bierhoff, former German international and new Dortmund advisor Matthias Sammer recommended Gotze take a vacation and keep his present feelings to himself. “One goes crazy always hearing people talking about his fitness and future,” Sammer said. The fallen hero seems to agree. Gotze left for his holiday without saying a word.